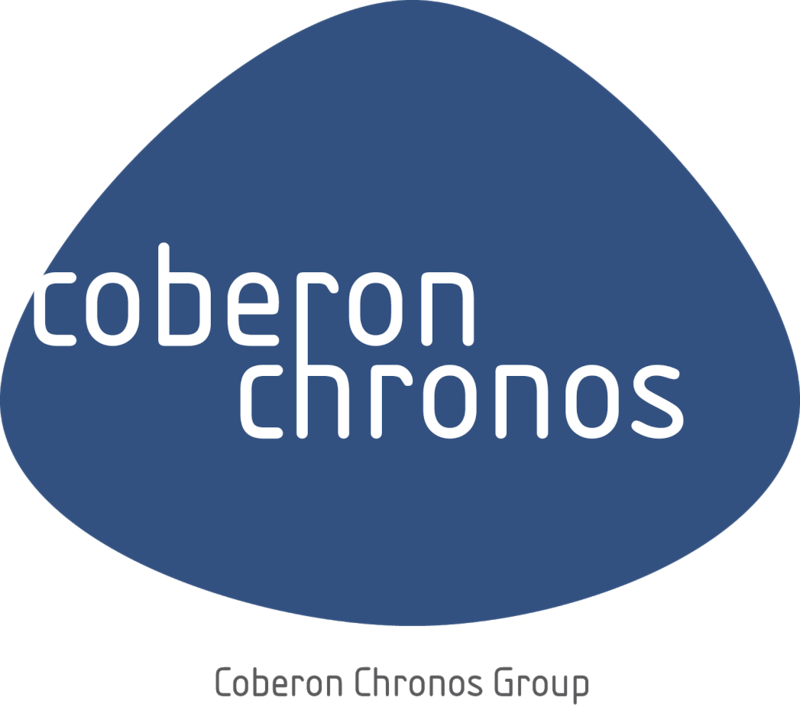 Chronos Consulting’s client is a global leader company for the segment of food and beverages. Due to expansion, the company is currently looking for an Administrative & Financial Specialist in their office located in Kingston. This role requires prior international experience and you will achieve and update financial data quality in financial plans and monthly results, and building a strong business partnership with the local and international leadership team and the Jamaican Distribution network for accurate and timely data collection and reporting. We are seeking a dynamic individual who will embrace and can identify with the brand, by living an active lifestyle. Submitting of monthly financial information to all budget owners. Supporting the country for their monthly presentations by providing the necessary financial information preparing accurate financial slides. Leading planning calendar by coordinating with the country and providing necessary support to ensure data quality is accurate. Uploading all planning data into BI ensuring data accuracy and due dates. Developing a relationship with relevant stakeholders and act as a key point of contact for discussion in the country. Reviewing and correcting any deviations to the group controlling and accounting guidelines and developing overall country efficiencies and to maximize return on investments. Ensuring all internal controls and policies are been applied in the countries. 2+ years of experience in financial analysis, reporting and budget management within a multi-national company. Business or finance qualification (or similar is preferred). Knowledge of Business Intelligence (BI), Hyperion & or SAP is a plus. Strong IT skills (spreadsheets and database skills).